When a loved one dies and leaves a Will behind, one of the terms you will hear thrown around is “probate.” But what does it mean to probate a will? 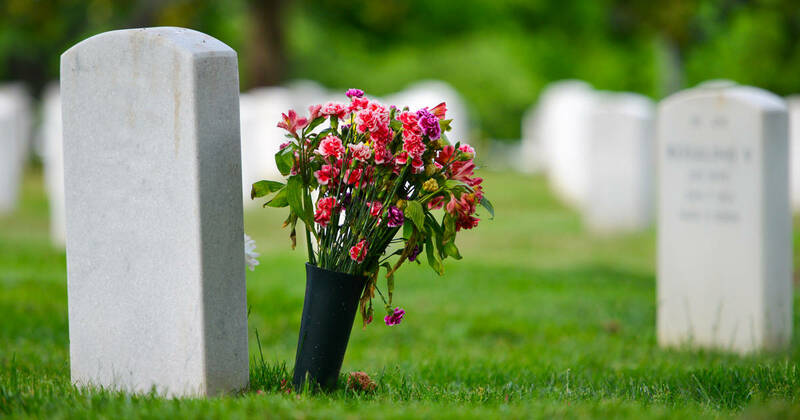 Probate is the process of legitimizing a deceased person’s will. A Will must meet a certain set of qualifications to be considered legal. When a Will is probated, it also determines if the will is the deceased’s final will. Probate will also name an executor. The executor may be a person named in the document or it may be someone appointed by the court, if one is not named or if that person is unable to accept their responsibilities. In a broader sense, probating a will refers to the entire process of managing an estate. It begins with the initial probate of the will and continues with the distribution of the estate possessions until the estate is closed. To learn more about this process and what it entails, contact one of our Durham, NC attorneys to set up a consultation. Our attorneys are more than happy to answer any questions you may have about creating and executing a Will and can help you make the best choices for your family.